The game survived a lack of investment early in the 19th Century due to the Napoleonic Wars and recovery began in 1815. Sussex was the first of the English county clubs to be formed in 1839 and the rest followed suit by the end of 19th century. 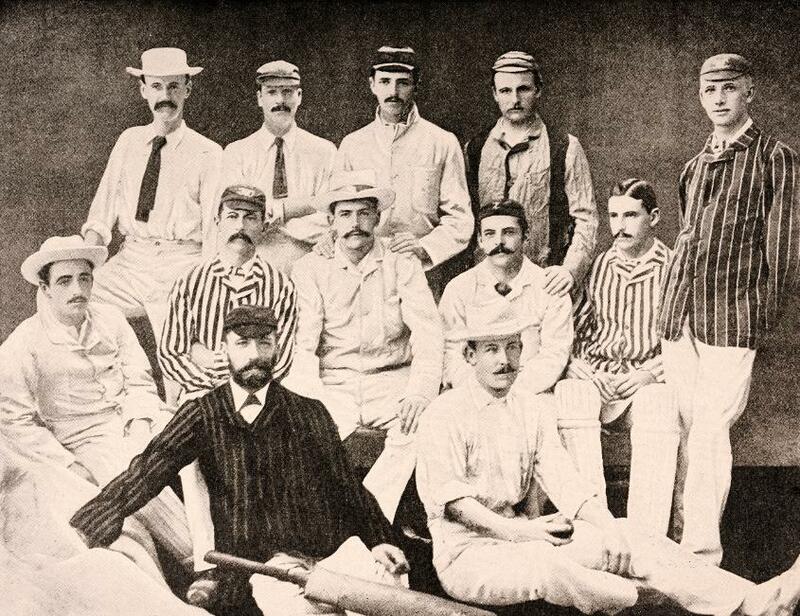 In 1846 a travelling “All-England Eleven” was founded as a commercial venture which did much to spread the game to areas which had never seen top-class cricket beforehand. The development of the railway network also helped the spread of cricket as teams from a long distance apart could play one other without a time-consuming journey. Not only that, but the spectators could travel longer distances to matches, increasing the size of crowds. British army units around the world encouraged the locals to play which increased the number of teams across the old British Empire. Women’s cricket played a significant role in the development of the sport in the 19th century and the first women’s county match was played in 1811. Women’s matches were often played out in front of large crowds, particularly across the South of England and in Australia the first Women’s sides began playing the sport in the 1890’s. In 1864 overarm bowling was legalised, 1864 also marked a notable first with the publication of the first Wisden Cricketers' Almanack which continues to this day. 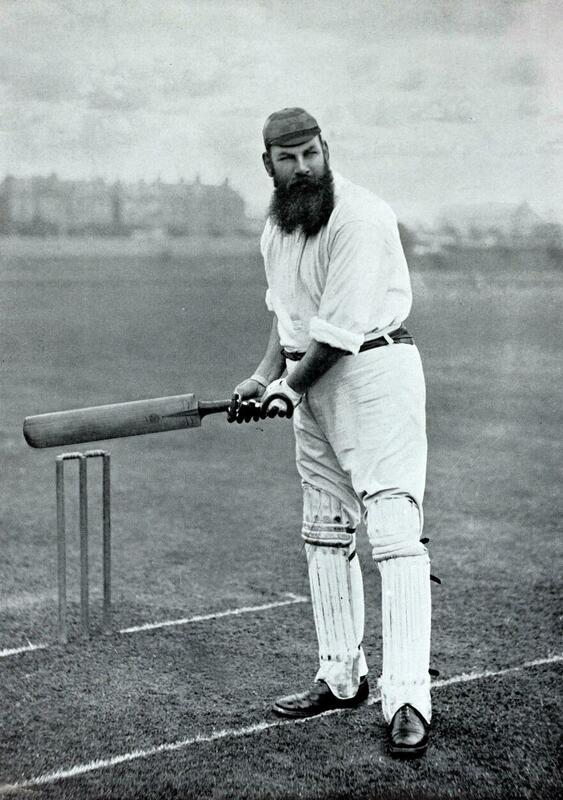 That same year, W. G. Grace began his long and influential career, contributing much to increase cricket's popularity. The first ever international cricket game was played between the USA and Canada in 1844 at the St George's Cricket Club in New York and in 1859 a team of leading English professionals visited North America on the first-ever overseas tour. In 1862 the first English team toured Australia and six years later a team of Australian Aborigines toured England in what was the first Australian cricket team to travel overseas. In 1877, an England touring team in Australia played two matches against full Australian XIs that are now regarded as the first Test matches. The following year, the Australians toured England for the first time and the success of this tour ensured a popular demand for similar ventures in future. 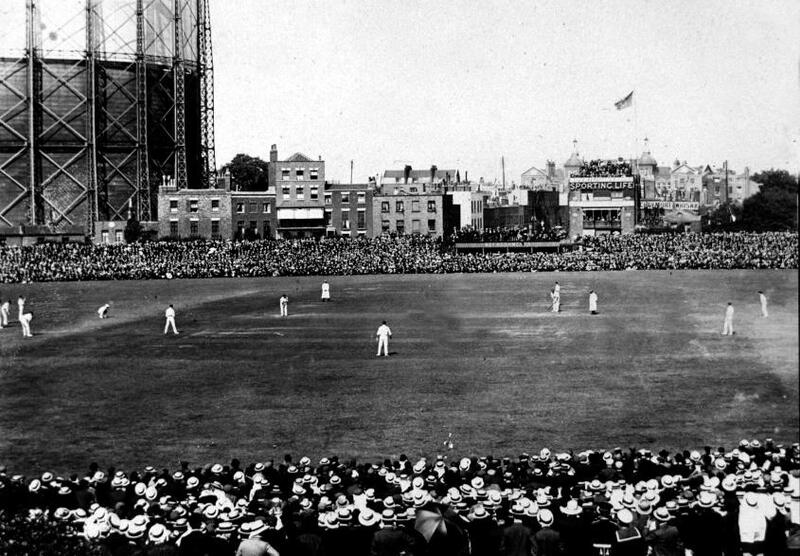 At The Oval in 1882, the Australian victory in a tense finish gave rise to The Ashes. South Africa subsequently became the third Test nation in 1889. In 1890 the official County Championship was constituted in England. The Currie Cup started in South Africa in 1889-90 and the Sheffield Shield in Australia three years later. The period from 1890 to the outbreak of the First World War has become known as the “Golden Age of cricket” as it featured numerous great names such as Grace, Wilfred Rhodes, C. B. Fry, Ranjitsinhji and Victor Trumper.